Here’s a new yummy freebie for ya! 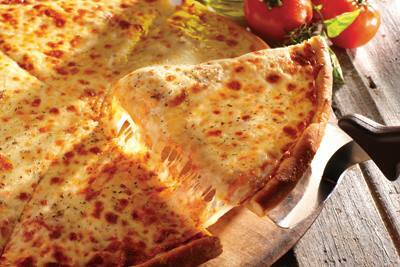 Head over here and sign up for the Sbarro E-Club to snag a FREE NY Cheese Pizza Slice! After submitting your information you’ll receive an email with this offer plus you’ll get exclusive members-only deals, special offers and news.